I have a doodlicious card for you today! It is based on the sketch at Skipping Stones and both the challenges Ujjwal is guest designing at (Yvonne’s and Crafty JC). 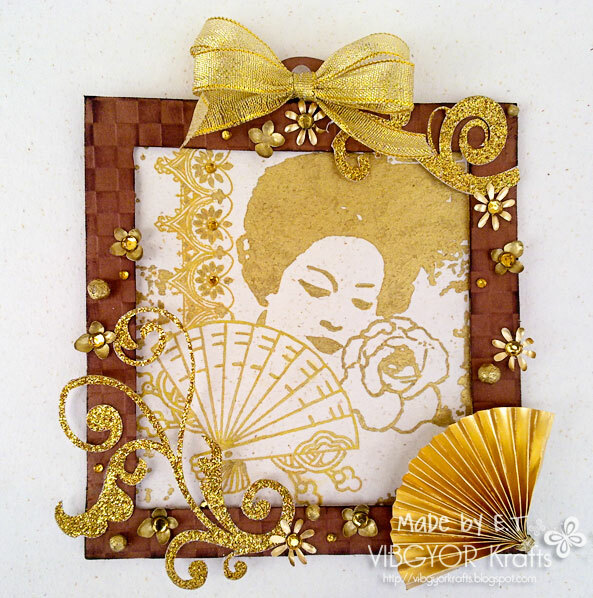 My card is inspired by THIS card of Latisha Yoast. The lines and the apple both are hand drawn. The sentiment is handwritten. The cute self adhesive rhinestone hearts at top right are from PIE LANE, you can visit their Facebook page HERE. I have never used this embossing folder, it is way too small. The folder’s pattern ends way before the embossing folder ends. There was a mix up and I used this numbers folder instead of the one intended for this card. Both the Kraft layers are distressed with Color Queue lava black ink (almost drying out!). Hope you like my doodling! Hope you guys are kickin! I have a masculine card for you today!! WOOT WOOT! Accomplishment! LOL and I have to show you my very first birthday RAK too. 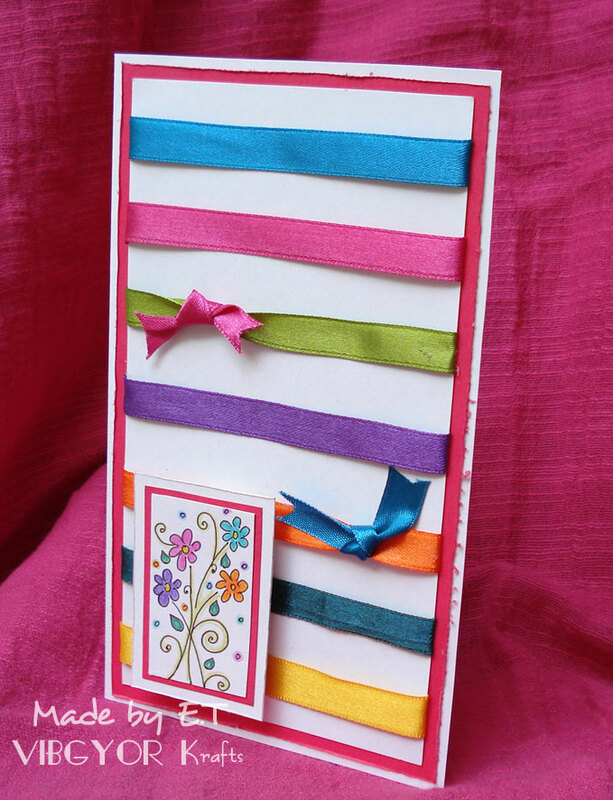 First on with the card which is based on the sketch at Card Patterns. Can you see that the texty paper I have used is a actually from a newspaper? It is from the business section :P I have coloured and distressed the newspaper with watercolours and added faux stitching to it. The stars you see are hand drawn, cut, coloured with gold marker, distressed with brown marker plus my good ol finger and then embossed! 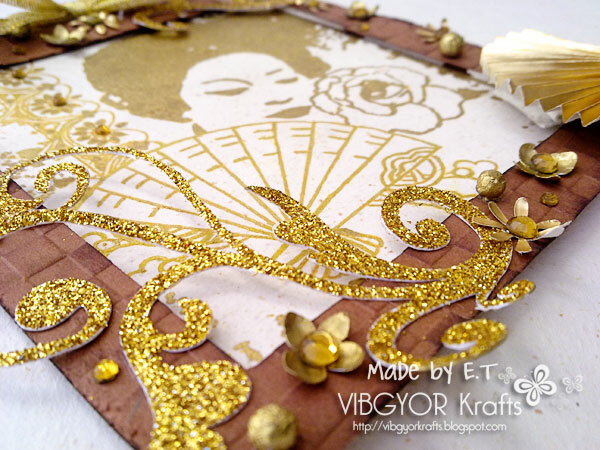 I ran gold net and jute string behind the centre embellishment to comply with the sketch. The sentiment is the same one I gave as freebie in my last post. I think the sentiment is great for dads who are in Forces (armed, air, navy.. you get the point). I have coloured over my printed sentiment (the bold words) with colour pencils to give it a stamped look. I have also added a few lines etc using Photoshop for a grungy effect. Now on to the RAK. Can you believe this is the first ever birthday RAK I got? And oh my, I felt so good.. SO GOOD! Thank you girls, you made my day! I can never thank you guys enough. 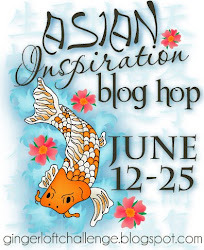 Welcome to the first Gingerloft Blog hop titled Asian Inspiration. Gingerloft has added many Asian images for you to see and use, they are now available at the Gingerloft Store. The DT has worked wonders with the images to bring you inspiration. 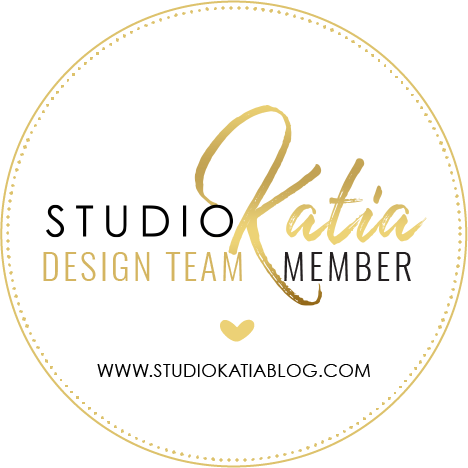 If you have found this blog hop by accident please go to the Gingerloft challenge blog and start from there. There are many prizes along the way so keep hopping. 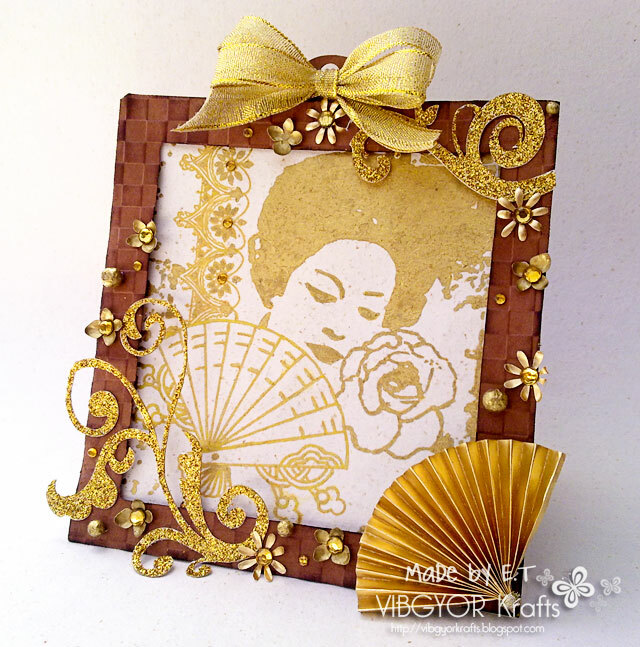 There are also some freebie images at the Gingerloft challenge blog so that you can play along with our Asian inspired challenge. If you get lost, below is a list of the blog hop participants. 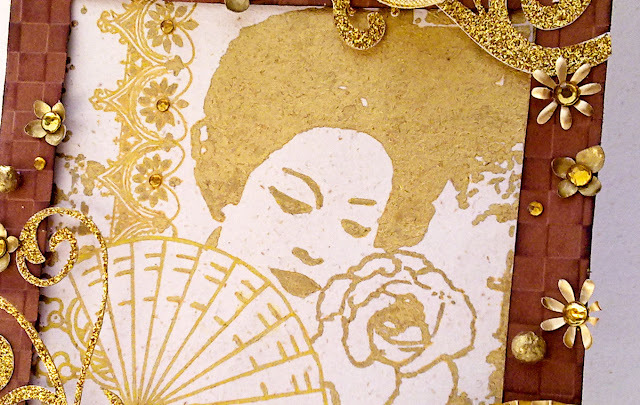 This mini wall hanging that I made is entirely covered with gold pen and gold marker… the thinner, finer areas of the beautiful “Geisha with Fan” image are covered with gold pen and the broader areas with marker. It was a little hard to colour on each and every minute detail of the image as it is a beautiful grungy image with splatters of inks here and there, but it turned out OK. The wall hanging looks nice IRL… I know here the contrast is a bit high, but it wasn't turning out right no matter what I did. I hope you can tell its painted gold and not just a printout. Here’s a closer view. The ivory cardstock is grainy and embedded with wood scrapings, hence the texture. Get your hands on this image people, it is going to look fabulous in vintage cards! The next stop on this hop is Nikki. She has some glittery eye candy for you! Hi everyone, the card that I have to show you today is based on the sketch at Mojo Monday and colour splash+no DP challenge at ICR. The flower is handmade and I have added a button as flower centre. I hope you can see the bow. The glittery ribbon used to tie the bow is also added underneath the shaded grey lace. I have used both sides of the embossed panels. Ooh you can see me in the biggest rhinestone… ROFL I look like a cobra! Hi everyone! Hope all of you are well. 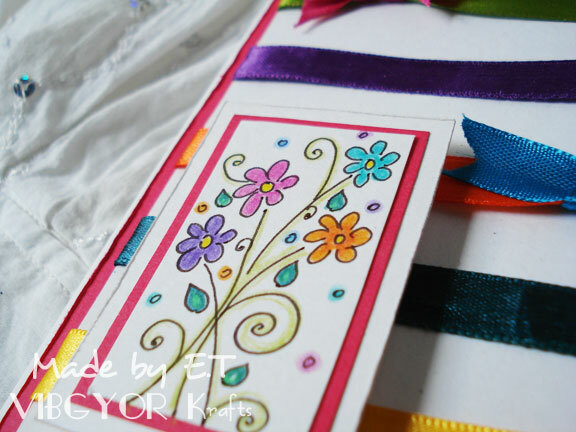 As I am in no mood to make cards, I thought I’d play this week’s Flashback challenge which is to show your very first summer colour card. Playing in Flashback challenges has brought up so many things from the past… how I did almost everything from scratch and how much I used to doodle. Most of you, new followers, don’t know this… but I used to doodle a lot… drew several medallion designs too, will post one of the medallion cards soon.